Move-in ready, low maintenance charmer in Magnolia Park. 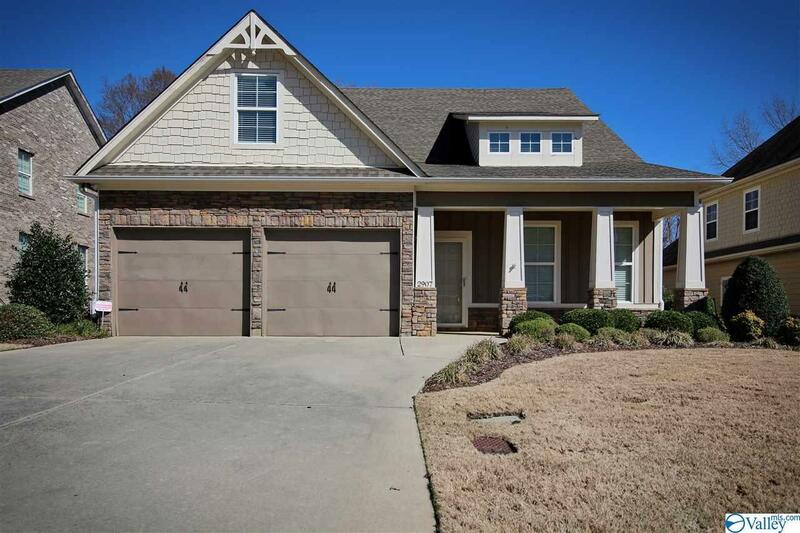 This 3 bedroom 2 bath home is located in a quiet subdivision between Hampton Cove & McMullen Cove. Enjoy hardwood floors, and fresh paint. 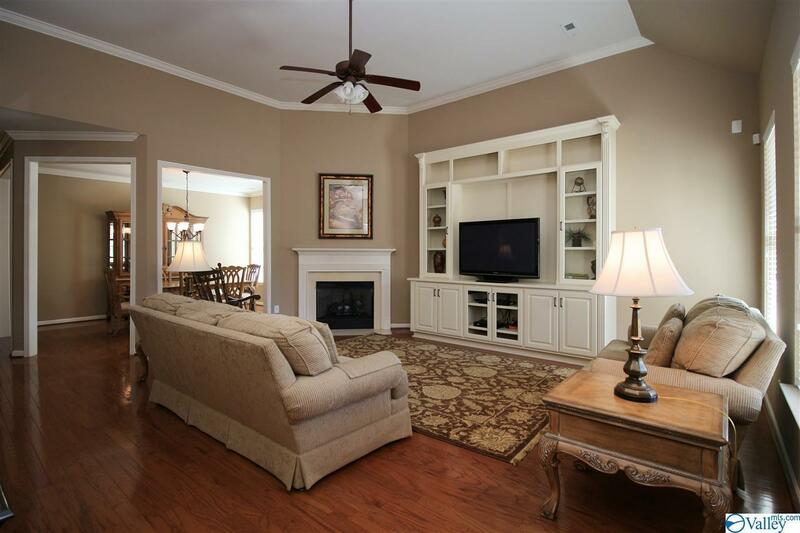 Living room features a vaulted ceiling, gas fireplace, and great natural light. 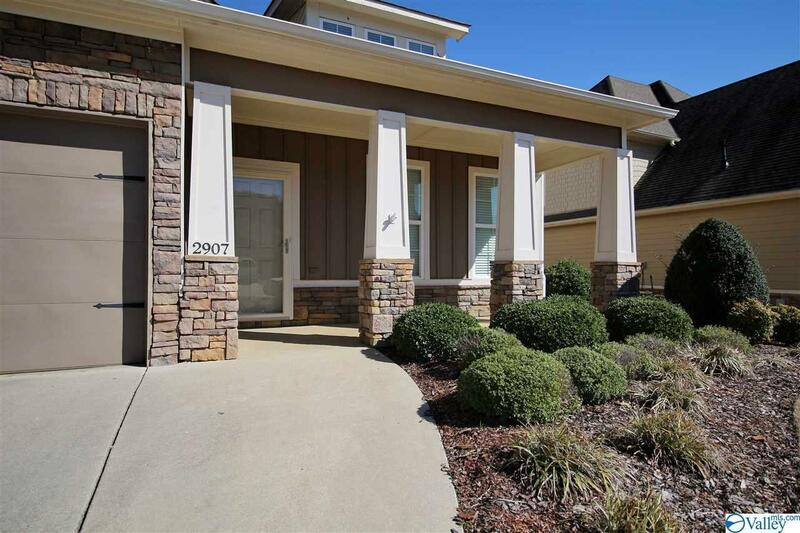 Kitchen boast an enormous pantry, granite counter tops, and soft close cabinets. 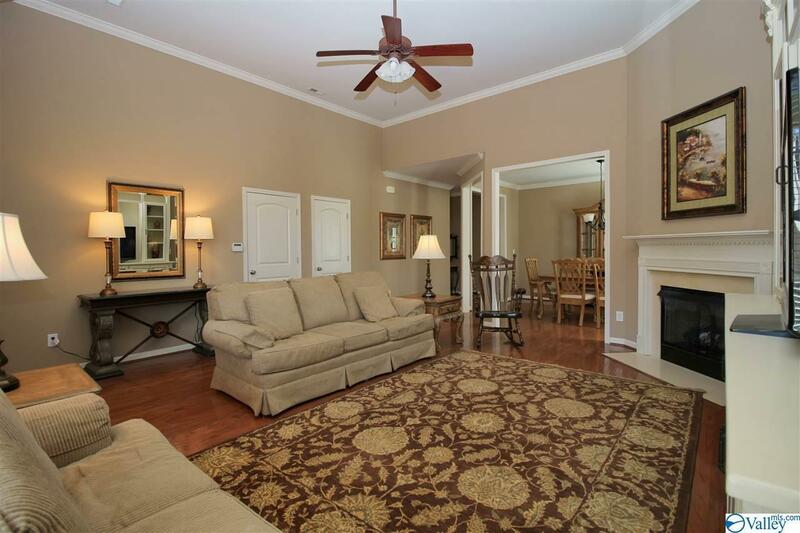 Relax on the screened in porch or roam around the fully fenced yard. Looking for a little more space? The walk up attic offers approx 250 sq ft of unfinished space ready to become your bonus room. Easy commute to Arsenal, Cummings Research Park. Close shopping & great schools.